Located in Dallas, Texas, North Texas Healthcare System offers generalized drug services. 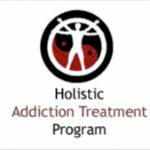 Specializing in treating co-occurring disorders and men for drug addiction, North Texas Healthcare System also provides substance abuse programs for alcoholism. North Texas Healthcare System provides hospital inpatient, residential treatment, outpatient, partial hospitalization/day treatment treatment. 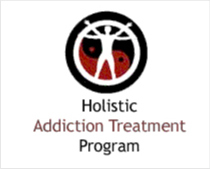 Call North Texas Healthcare System at (214) 857-0805 for more information on our drug rehab program.